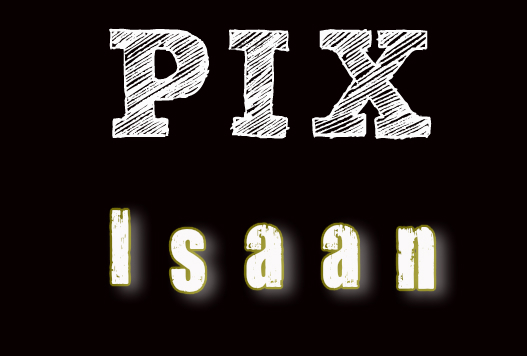 Group name is Pix Isaan. Membership has to be approved, but this is simply a formality to prevent spammers using it. The link location is http://www.flickr.com/groups/2248788@N24/. Whilst the group is called 'Pix Isaan' it is not limited to photos of Isaan - please post any images you like, of wherever. Please remember to read the Flickr rules (http://www.flickr.com/help/guidelines/) before uploading any images. I look forward to seeing fresh images, and hopefully reading some interest comments!